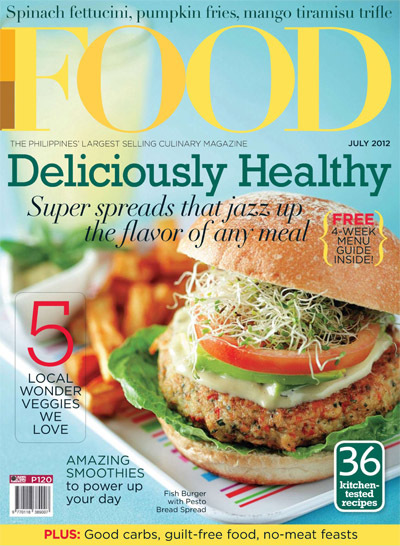 Food Mag makes vegetables look veggie good! 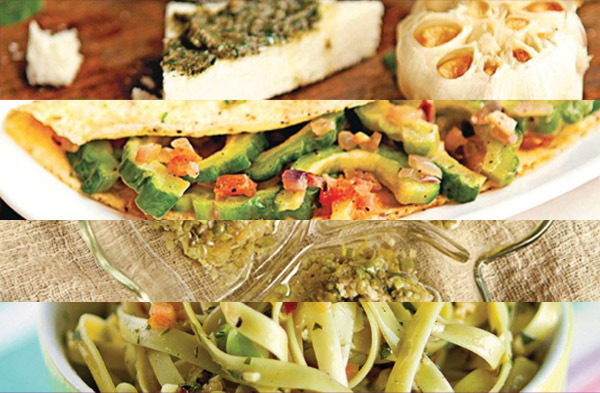 This month’s issue will make carnivores want to “tap that” with the succulent recipes the mag has to offer. You’ll find different dishes that are not only healthy but drool worthy.